We are a third generation family garage that has been selling and maintaining motor vehicles for over 80 years. We have won numerous awards for customer service, because we genuinely care about how you and your car are treated. It is our policy to invest heavily in both the latest diagnostic equipment and staff training, to improve our success rate at first time fixes and to provide the best possible service and advice. We are not like 'normal' car dealers. For example, our sales team are NOT paid commission, so you won't be given a hard sell, just professional and friendly customer service. 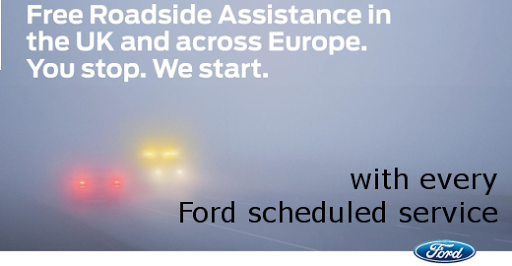 We are authorised New Car Distributors, Authorised Repairers and Parts Suppliers for Ford. However we pride ourselves on being competent to provide garage services for almost any make of vehicle. In particular, we specialise in servicing and repairing Hyundais, Peugeots, Renaults & SEATs, having held these franchises in the recent past. Great cars - great deals. 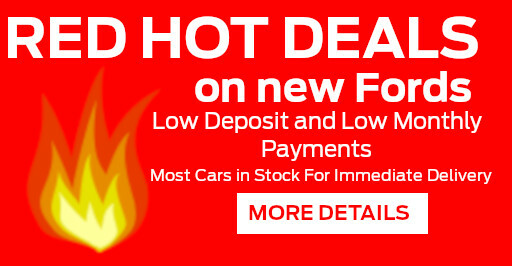 A wide range of used cars for sale NOW. Buy with confidence knowing that all our Pre-Owned vehicles come with a minimum of 6 months mechanical breakdown warranty. 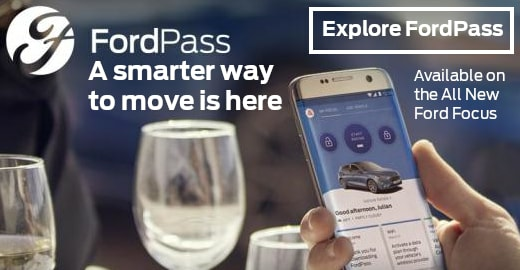 Want to sell your car? Give us a call and we will give you a FREE valuation. 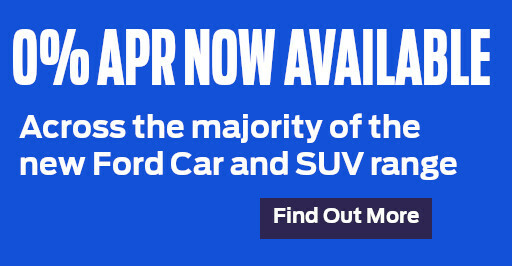 Need finance to buy the car of your dreams? We are here to help you select the correct finance package at great rates. We also have access to manufacturer backed PCP's. An annual MOT test is required on all cars from their third birthday. No matter what make of vehicle we can carry it out, by appointment if that is more convenient. We can service most makes of vehicle. Don't get hot and bothered. We have the right tools and training to recharge your car's air conditioning or diagnose and rectify system faults. 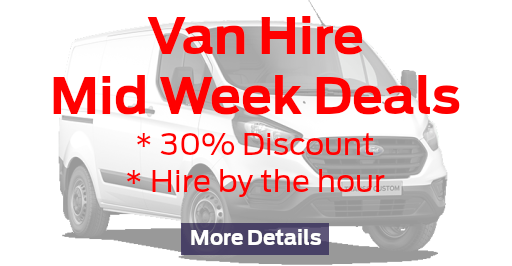 Car and van hire at competitive rates, from our Marlow branch. From a small scratch to a major repair, when it comes to the crunch you can trust us to do the job properly. FREE Estimates. A wide range of Ford approved accessories specifically designed to fit your car. We sell OEM parts for Ford, Hyundai, and Peugeot. Contact us today for a quote. A choice of automatic and 'buy time' jet wash based at our Marlow service centre. The cheapest automatic car wash in the area. Unleaded; Super Unleaded; and Diesel Fuels. We are the only Petrol Forecourt in the area that sells 4 Star leaded fuel and provides an attended serve.